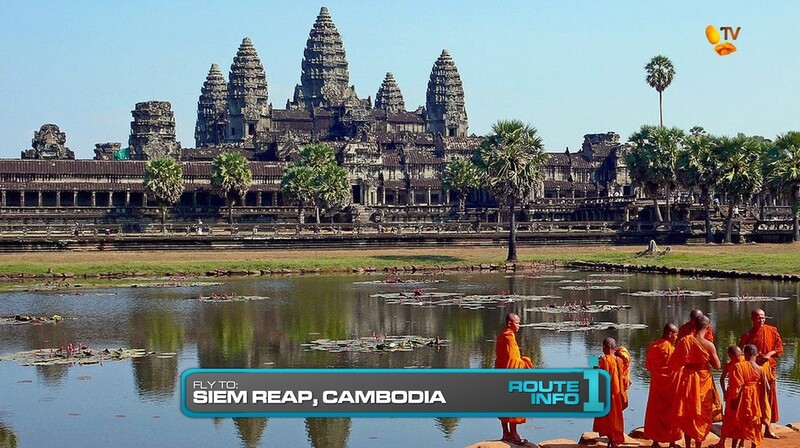 The 2nd Leg of the Race begins as teams learn they will be flying to Siem Reap, Cambodia! 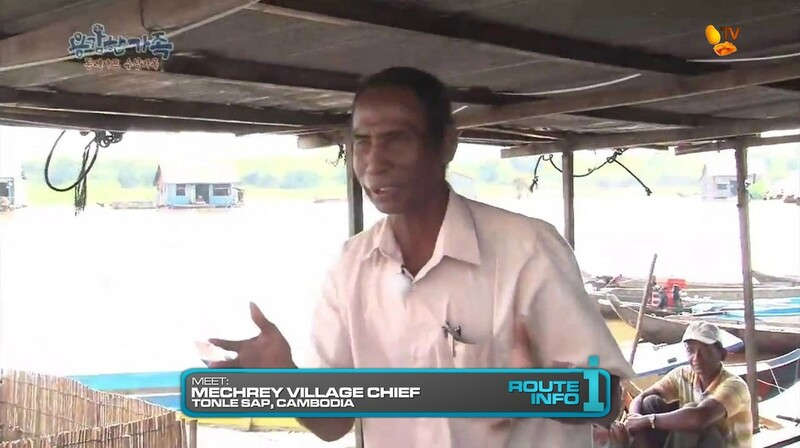 Once in Siem Reap, teams must take a taxi to a junction on the way to the Tonle Sap. 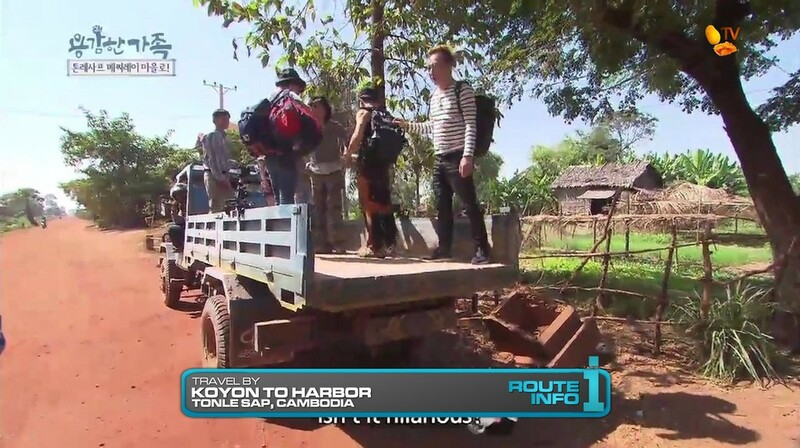 At the junction, teams will each choose a local truck known as a koyon to take them through the rice fields to the harbor. 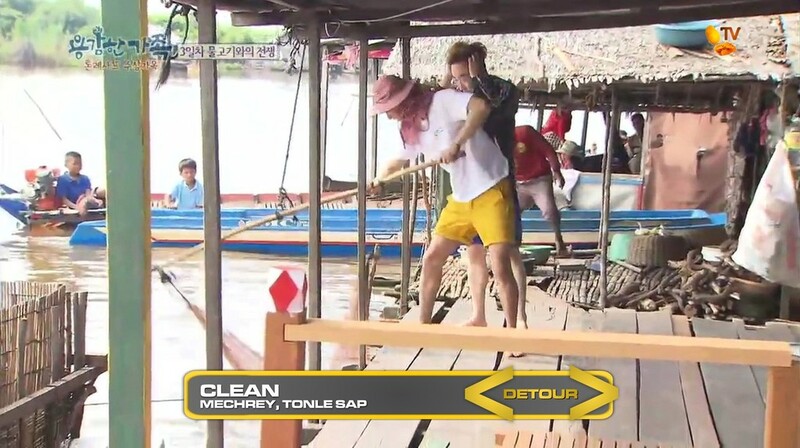 At the harbor, teams will catch a ferry to the floating village of Mechrey. They will need to find the village chief who will hand them their next clue. That clue immediately reveals the Detour for this Leg: Clean or Cut. For the rest of this Leg, teams will choose a boat and driver who will help them either row themselves or use the motor to get them to each location. For the Detour, teams will need to ONLY row themselves. In Clean, teams must row to one of the flagged floating houses and wash enough prahok fish using the traditional method of thrashing the fish in the water to fill one basin full to the brim. In Cut, teams must fillet all the prahok in a provided basin correctly and prepare them for drying. 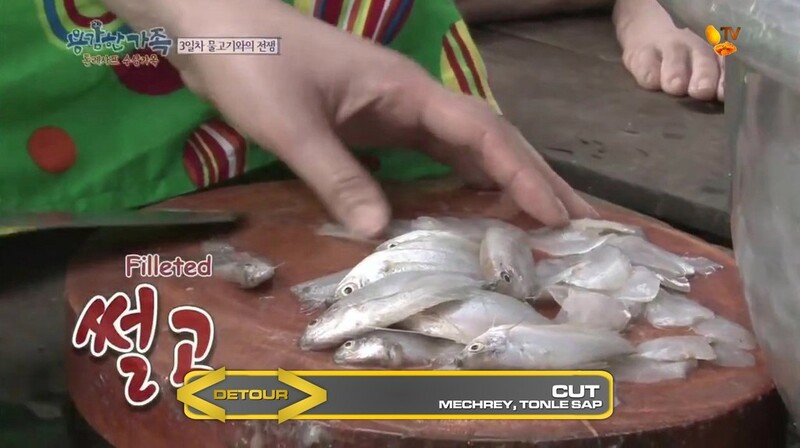 For both sides of the Detour, teams must bring their prepared prahok to the local floating fish market to receive their next clue. To get to the fish market, teams CAN use the motors on their boat. 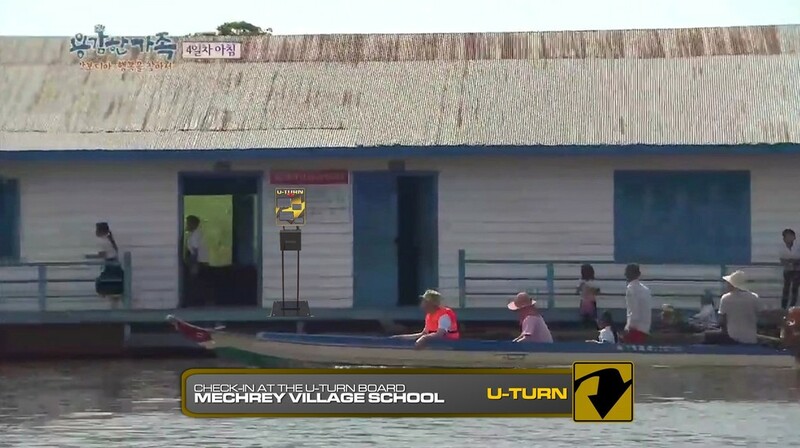 From the fish market, teams must ROW themselves to the Village School where they will find the Double U-Turn board! After checking in at the board, the schoolchildren will hand them the next clue. And that clue reveals the Road Block: Nothing but Net. 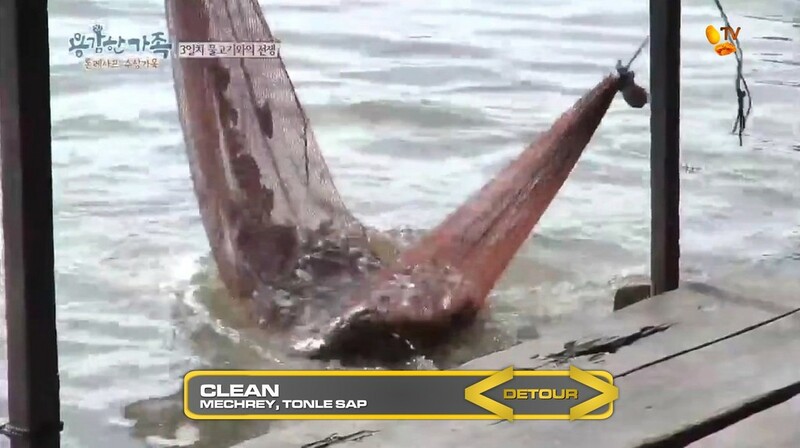 For this Road Block, teams must head out in a separate flagged fishing boat and help local fishermen set up their fishing nets that they will leave overnight. They must then collect any fish from the fishermen’s already standing nets and return with them to the school to receive their next clue. 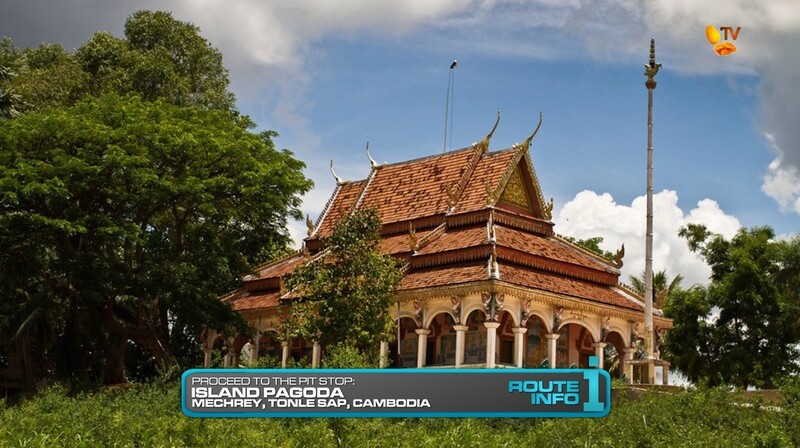 That final clue directs teams to row themselves to the Pit Stop, the Island Pagoda. Now this should be an interesting Leg. 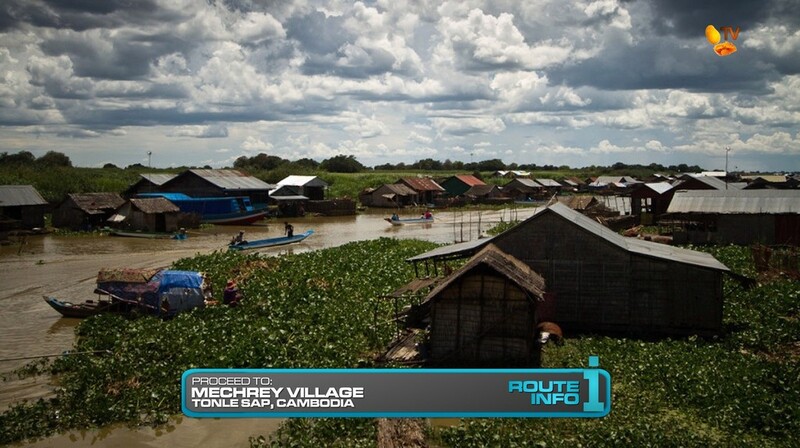 I already included the Tonle Sap in a Detour on TARPHDM2. 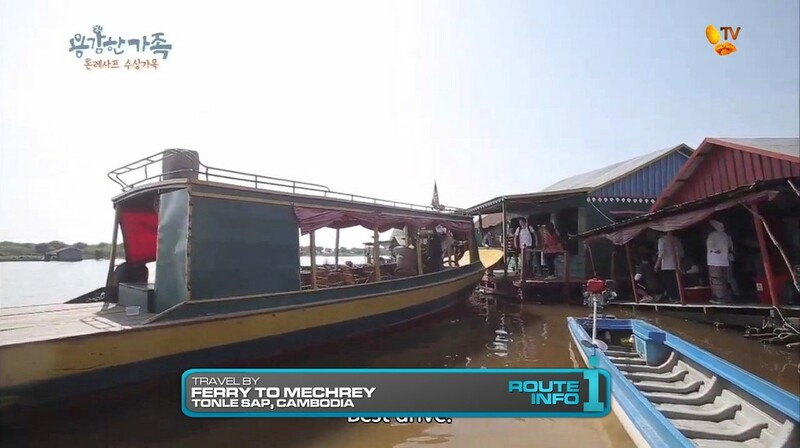 But I was inspired to do this Leg after watching the KBS Korean variety show Brave Family where celebs spend a week living on the Tonle Sap like the locals do. It was fun! And considering the route for this season, this rural Leg is definitely necessary. 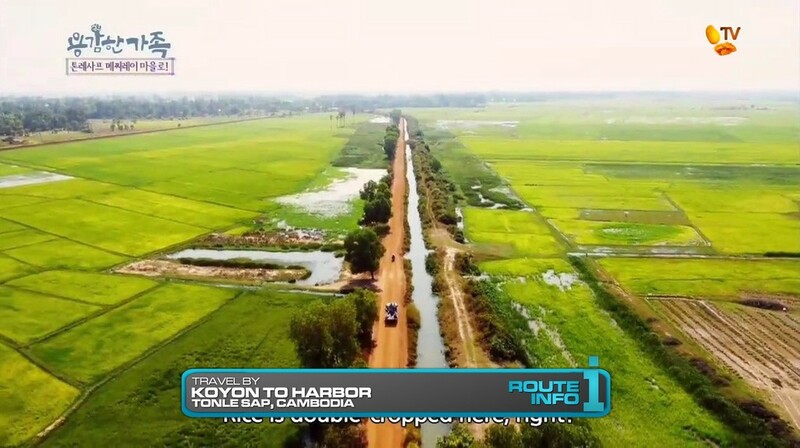 The season 2 Cambodia Leg was more focused on the Angkor Wat area rather than the rural life. So this should be a nice contrast and be different enough from that first visit. Fish is of course a part of everyday life on the Tonle Sap. I think the Detours and the Road Block are actually all physical tasks that can also get very tedious. How that translates onto an episode, I don’t know. But they are good challenges for teams to do. TARPH teams need to do the hard labor. There is a danger of this Leg being too linear. And any linear Leg I might design, I’d always want to make it a Non-Elimination. But with this route, it’s unfortunately not possible. 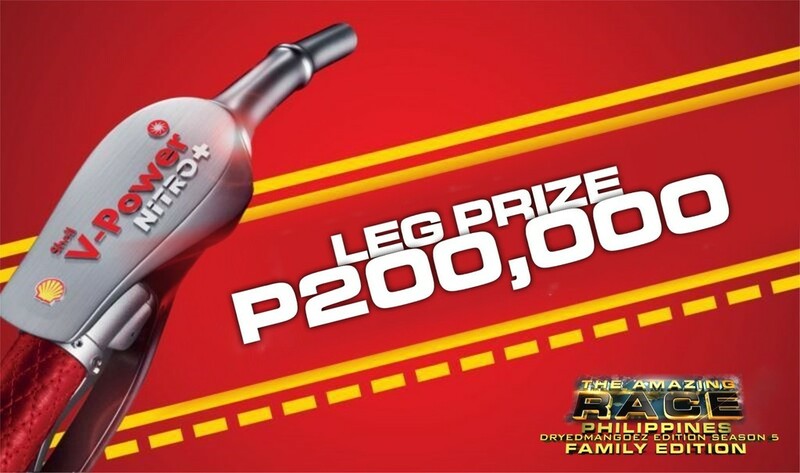 Overall, I think there’s a lot of potential in this Leg. Especially with 11! teams.